I also have a giveaway going on if you're interested in winning a copy. 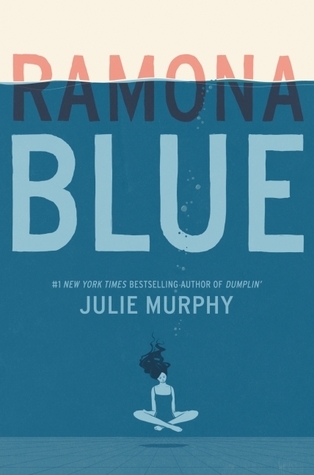 If this book had been a straight-up realistic fiction, it would have been a 5-star book for me. But the fantasy element did not feel cohesive to the rest of the story and could have been eliminated completely from the narrative in my opinion. Just like with the book I Am Yoga, just sitting down and reading I Am Peace is enough to put your mind and heart at ease. A wonderful sense of calm seriously did wash over me as I was reading this book. And with that declaration, readers will both scratch their heads and guffaw at the ridiculous premise of a duck and a mouse living lavishly inside the belly of a hungry wolf. It is a story that only Mac Barnett could have come up with and that is why it will be so beloved. 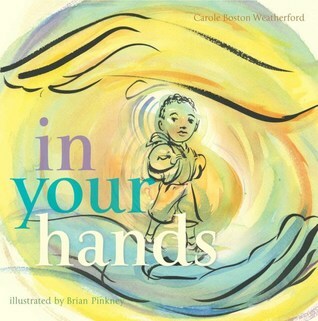 A picture books that speaks to the adults in the room instead of the kids. It is a mother's prayer to God and to the world that they protect and guide her black son as he navigates the dangers and difficulties of a world that will slowly begin to see him as a threat the older he gets. There is no implied message here. It is a gentle reminder to the All Lives Matter crowd that if you can't say Black Lives Matter, then you don't really mean that all lives matter. I also read Mac Barnett's book. It is very unique! I've seen Dragonfly Song on a couple of blogs, but that cover is not an appealing one. I should take a look. Thanks for the reminder! I will have to go take a look at your interview with Wendy Orr and read Dragonfly Song. I loved Nim’s Island. 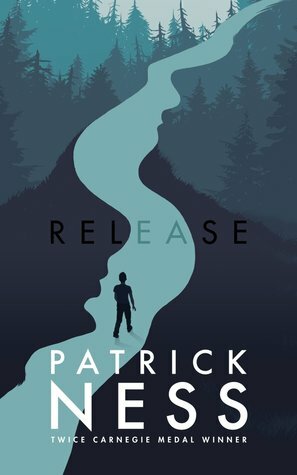 Interesting to hear about the new Patrick Ness. I will put it on my list, have loved his other books, but will also remember what you wrote, Beth. 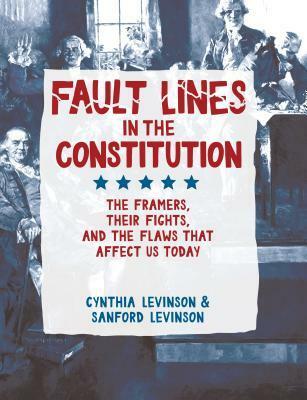 I have Fault Lines on my list, know it will be good! Thanks for all! Dragonfly Song looks interesting. This is the second review of The Wolf, the Duck, and the Mouse this week. It makes me regret not reading it at Powell's books even more! I am looking forward to getting I Am Peace. I was surprised by how much I liked I Am Yoga. 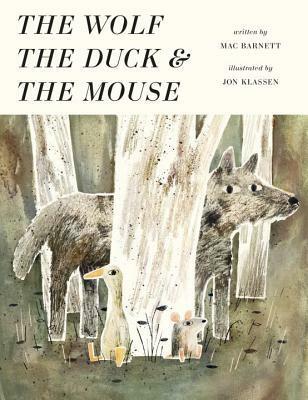 I read The Wolf the Duck the Mouse at the bookstore a couple of weeks ago and can't wait to get my own copy. As you say, only Mac Barnett! I just brought home The Wolf, The Duck, and the Mouse from the library. Looks like a terrific book. I also loved I Am Peace and In Your Hands. Have a great week! I didn't realize there was a new Patrick Ness book out in the world. I will have to look for it. 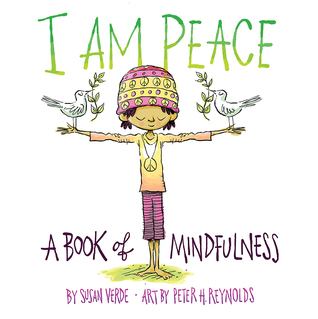 I have used I Am Peace with students already and we really appreciated the thoughts there. It pairs well with the I Am Yoga song with Emily Arrow. Mac Barnett's book is certainly unique. I want to look at in your hands one more time. I really liked it, but I think one read through isn't enough for me. I agree completely with In Your Hands. I enjoyed it but I think I did because I'm an adult. Really loved Barnett's new one. His are always touch and go with me and I'm glad this one was a winner, in my opinion! Ih how I want to read The Wolf, the Duck, and the Mouse! And I Am Peace sounds so lovely. WE all need a lot of calm and peace in our busy days.